He runs a multi-award winning, 100% Private Orthodontic practices solely utilising self ligating outside appliances and fully customised invisible removable and fixed appliances. He has nearly a decade of utilising the most technologically advanced braces available anywhere in the world. He is a hugely enthused by the positive changes modern brace systems have brought to orthodontic treatment planning allowing us to elevate the quality of the end result we can achieve is faster treatment times! He is a Key Opinion Leader of a number of "latest technology" orthodontic appliances helping to test and shape the future of these. 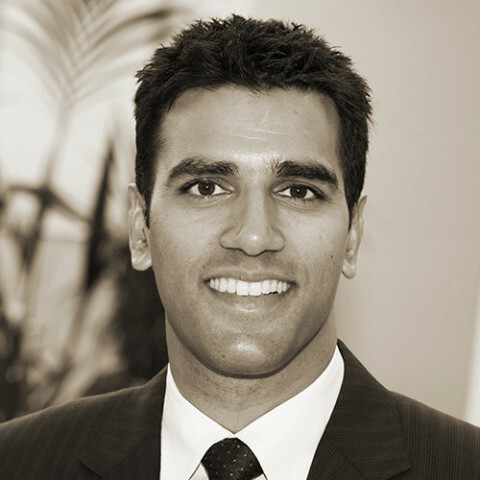 He consults out of Harley Street Orthodontic Centre in Central London and Invisibrace in Surrey.